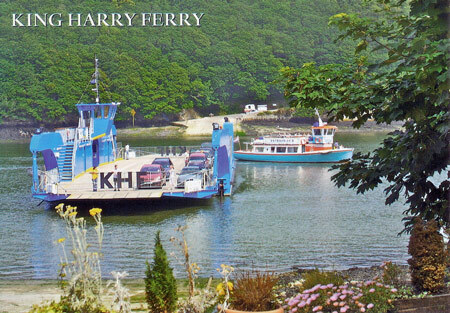 King Harry Steam Ferry Company Ltd - Cornwall Ferries This page is still under construction! 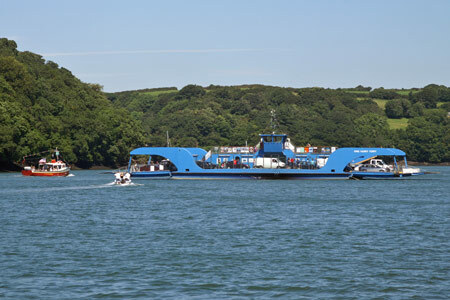 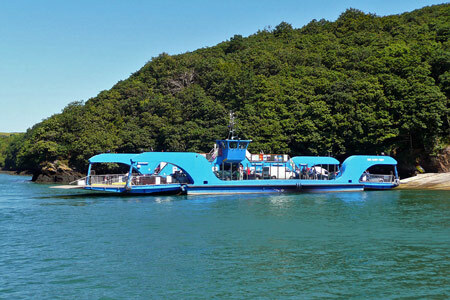 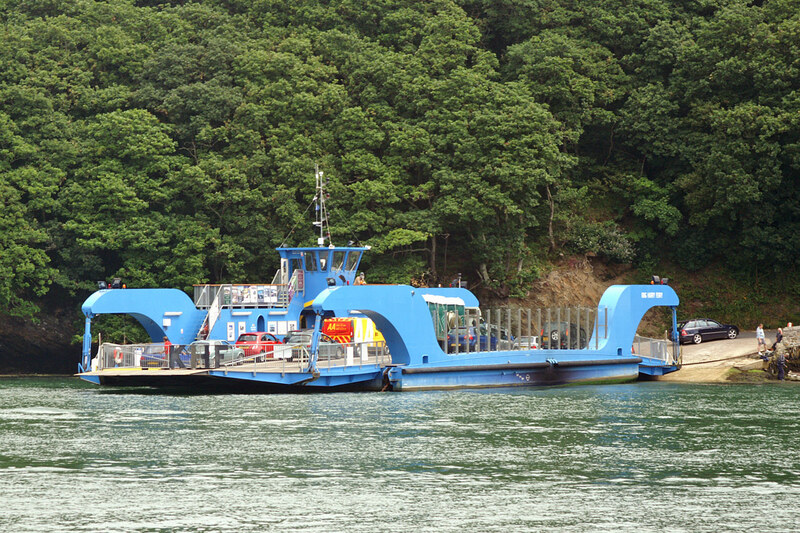 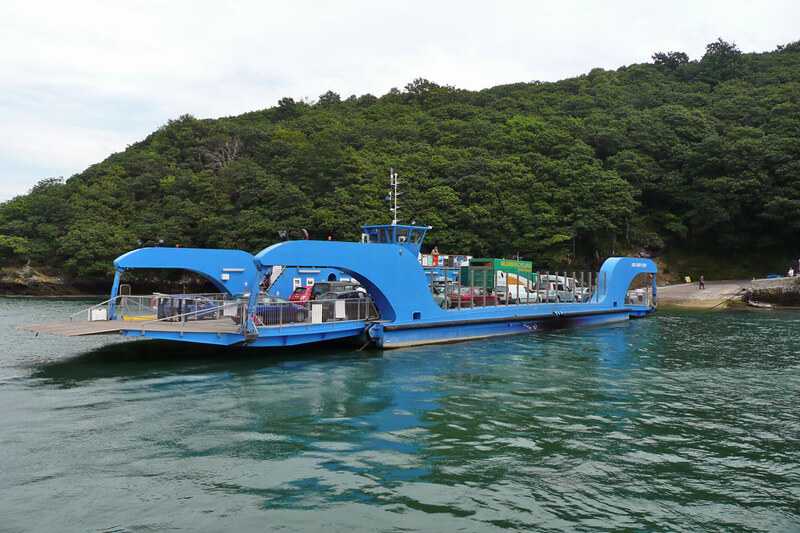 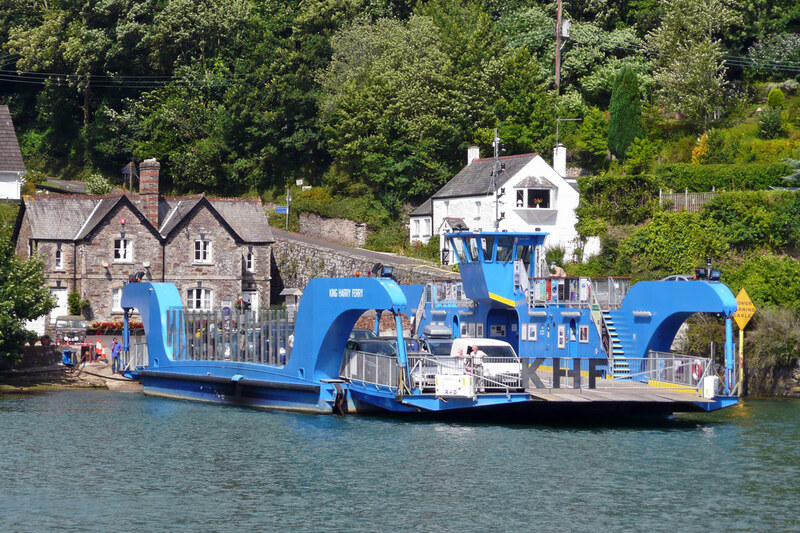 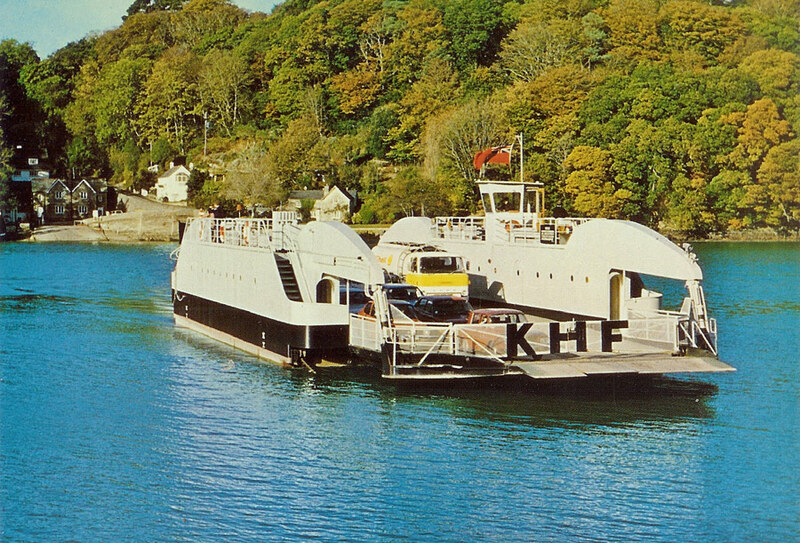 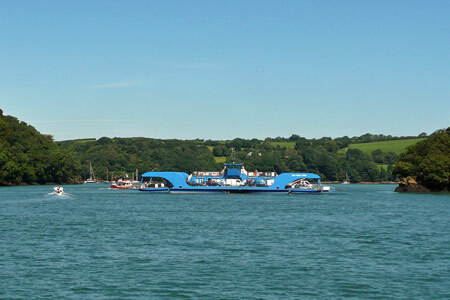 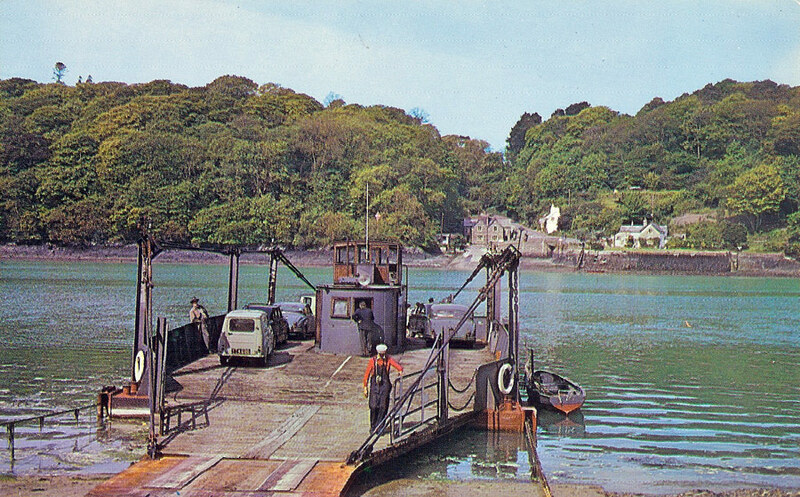 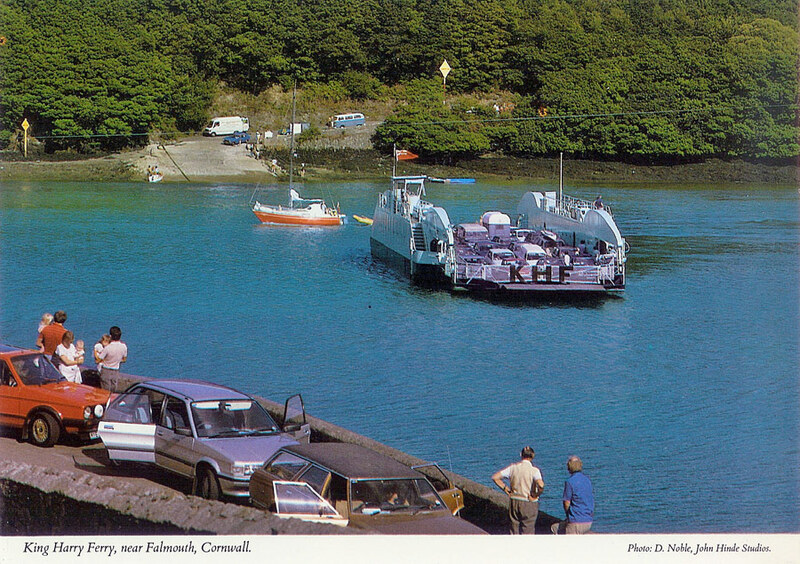 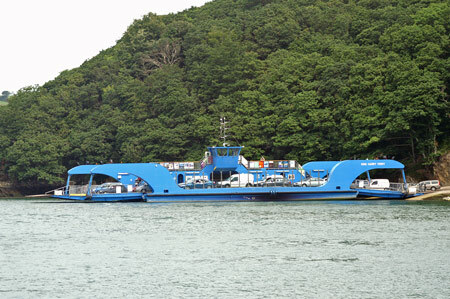 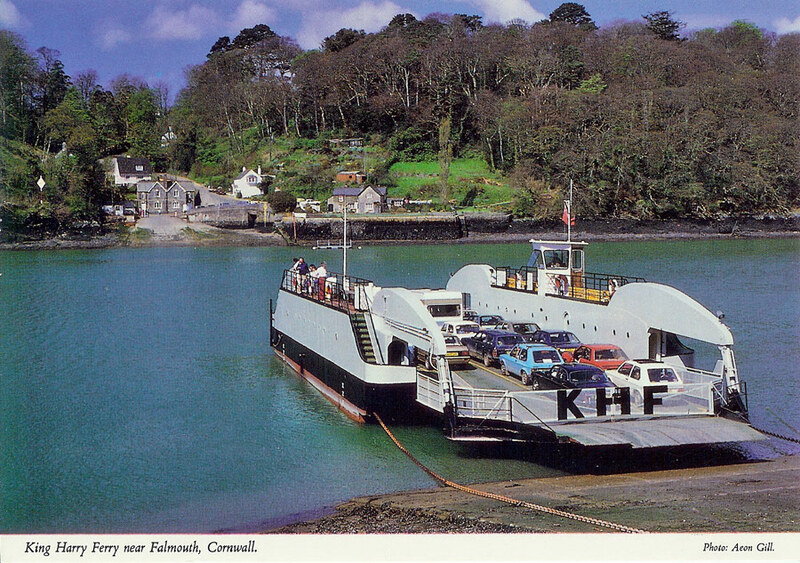 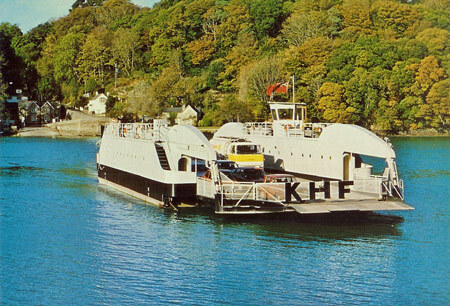 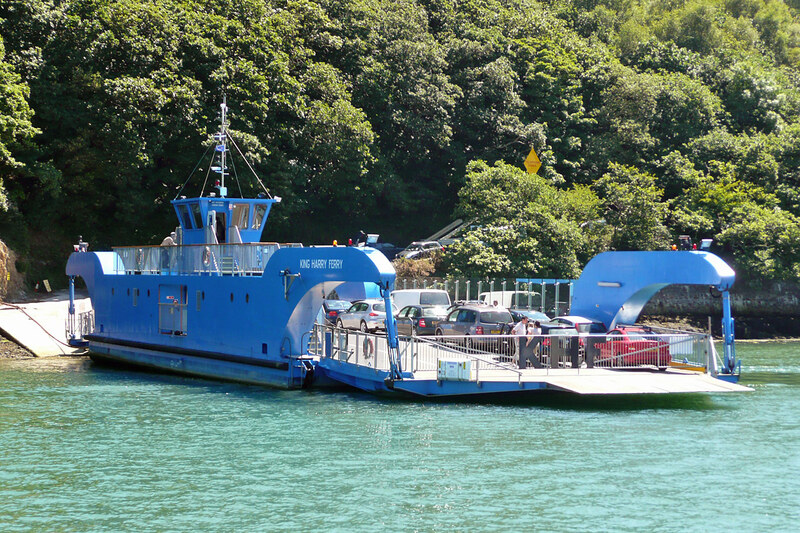 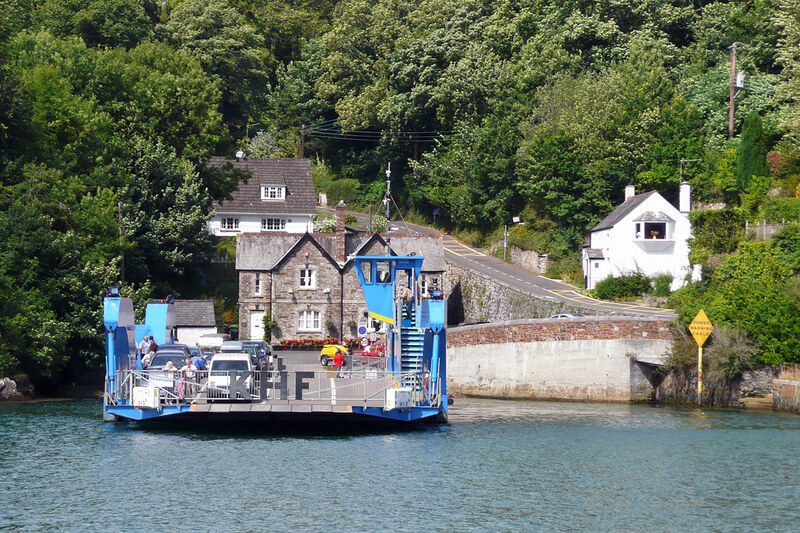 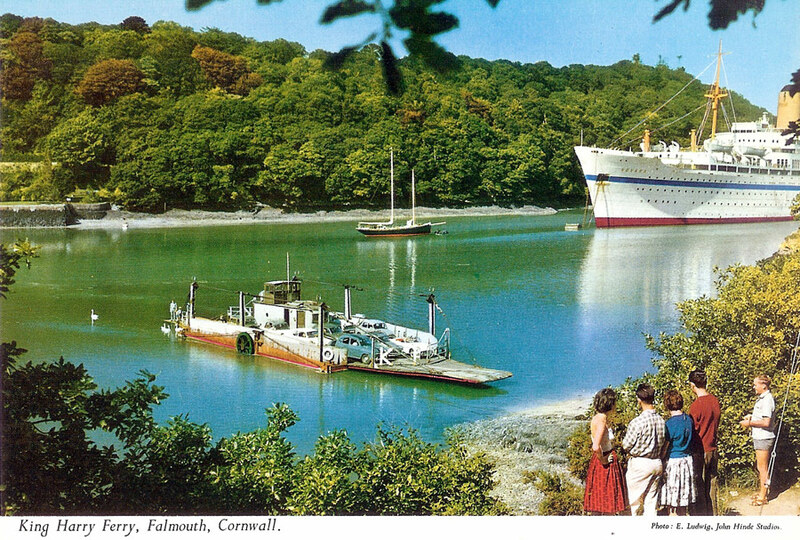 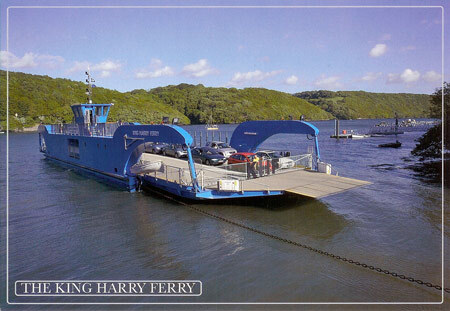 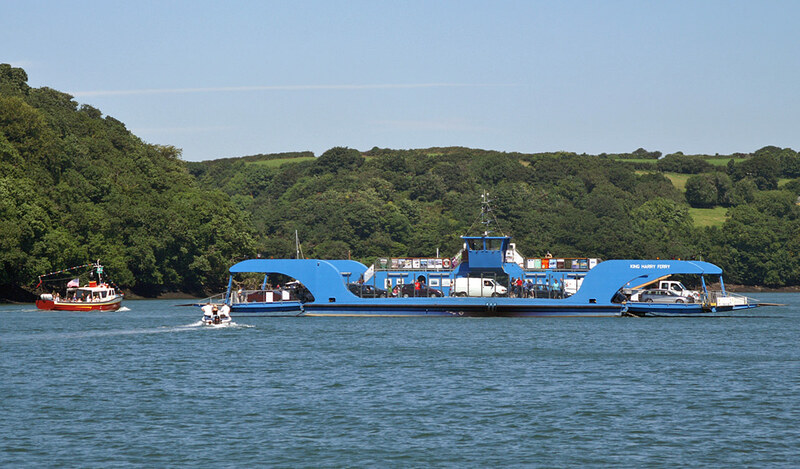 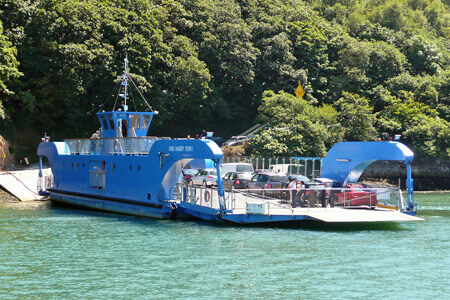 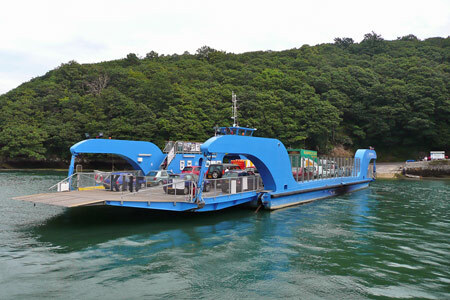 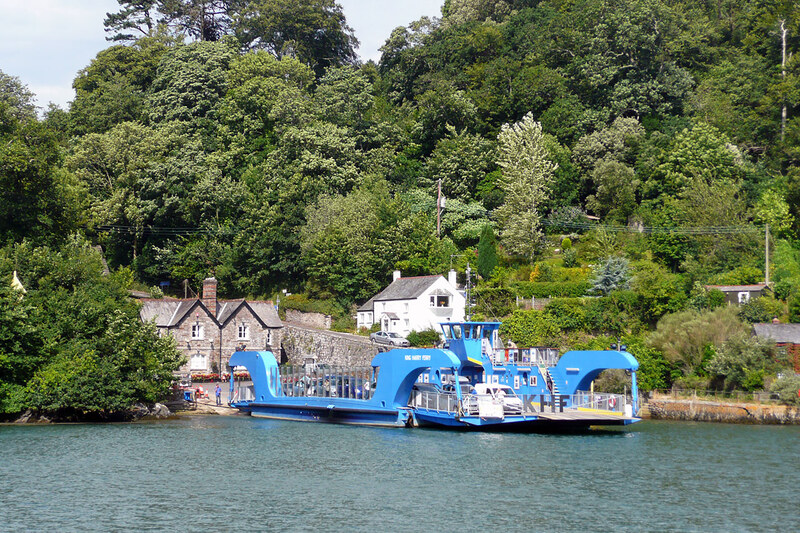 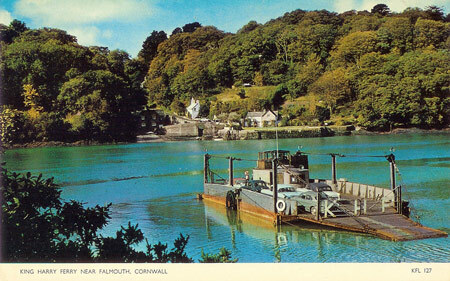 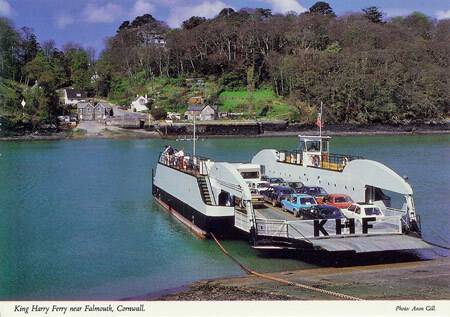 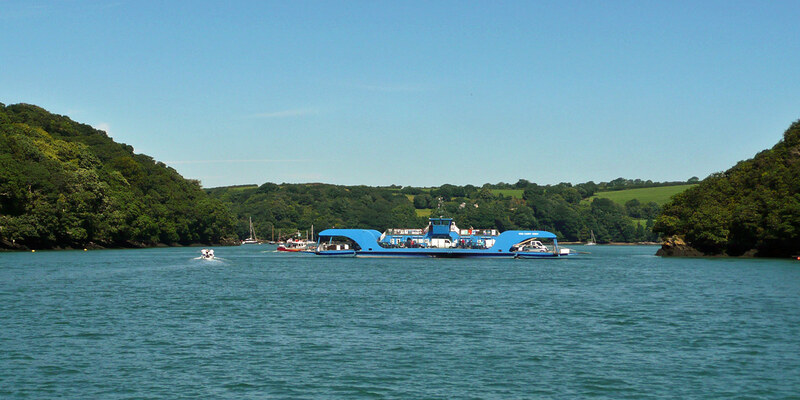 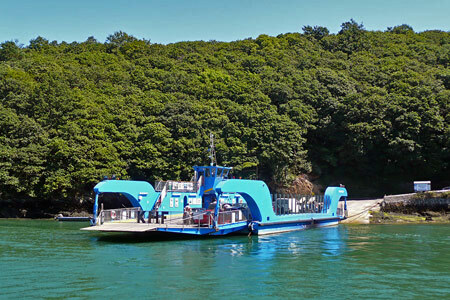 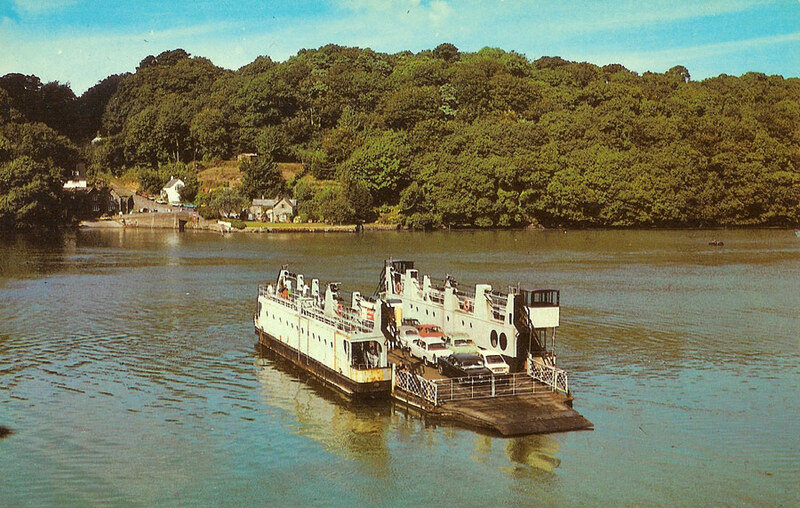 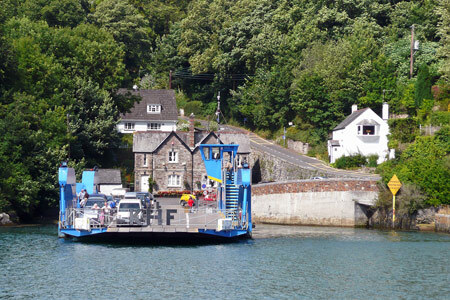 This page shows the King Harry Ferry across the River Fal. 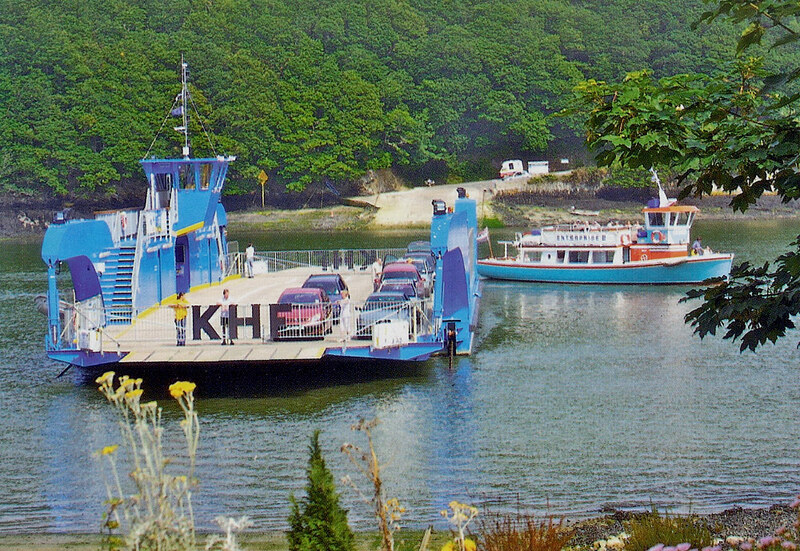 Cornwall Ferries (also marketed as King Harry's Cornwall) operate four different ferry services in the Falmouth area. 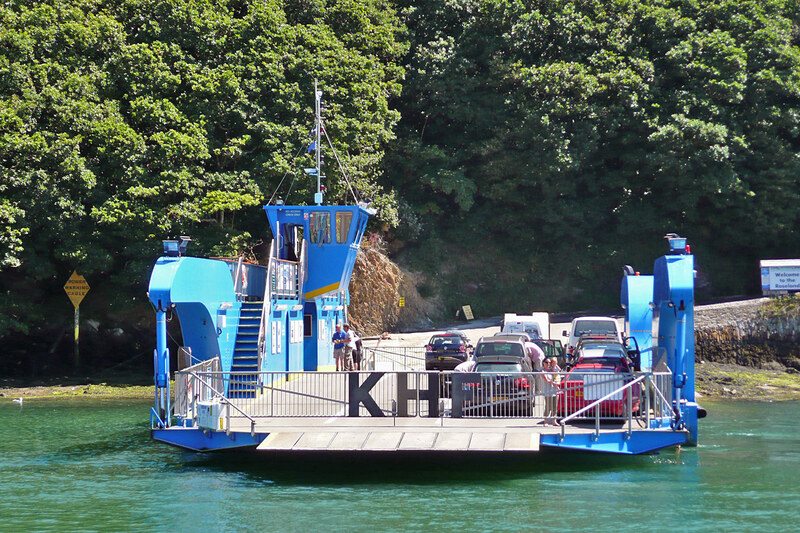 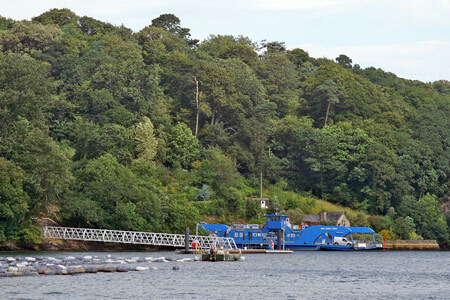 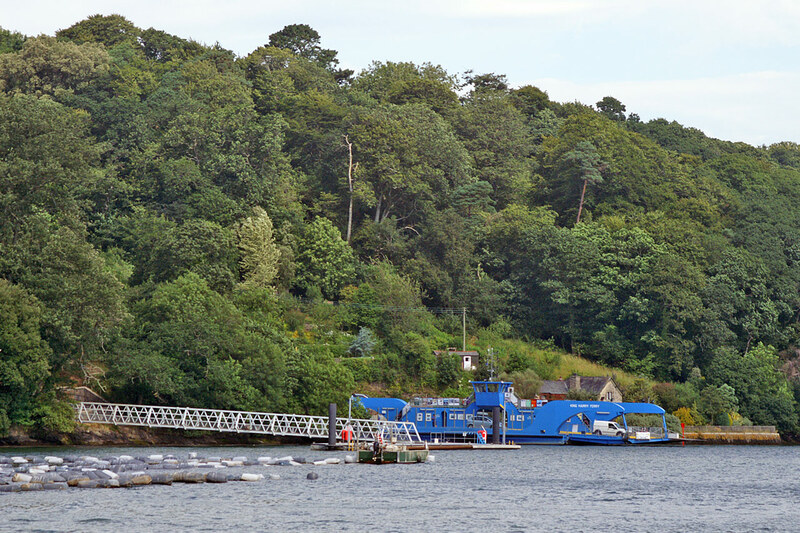 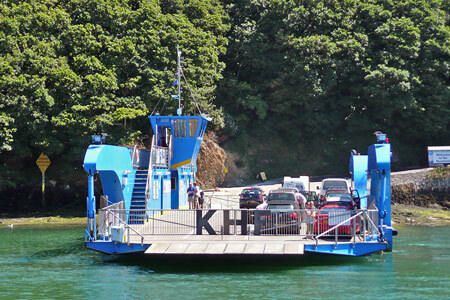 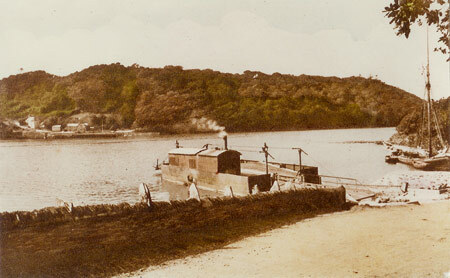 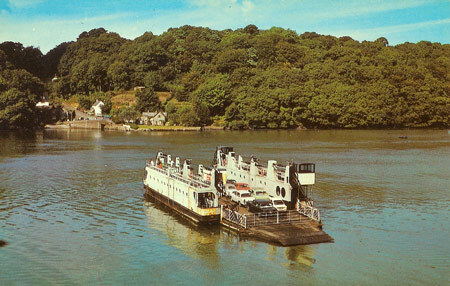 The King Harry Ferry is a chain ferry across the River Fal at Trelissick. 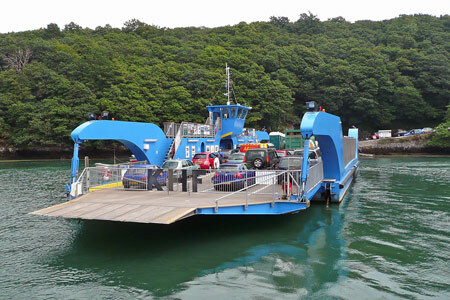 The St Mawes Ferry links St Mawes with Falmouth on two separate routes terminating at the Prince of Wales Pier and the Custom House Quay. 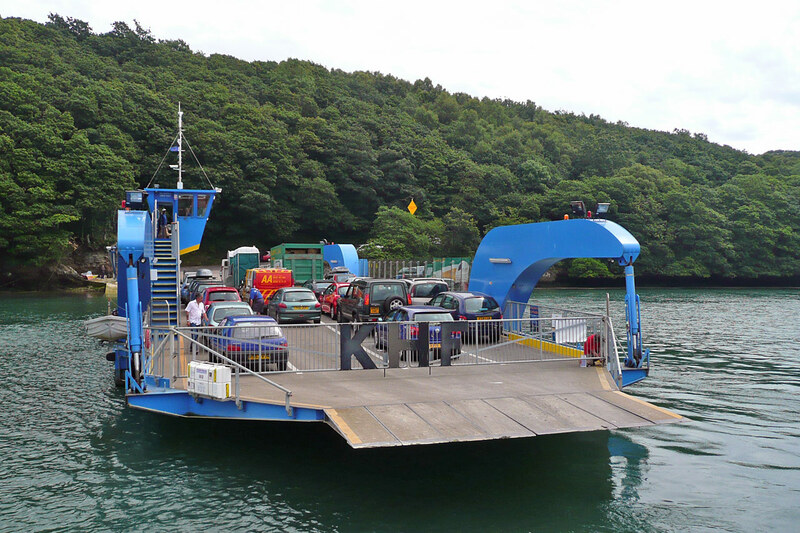 From St Mawes you can also take the Place Ferry to Place. 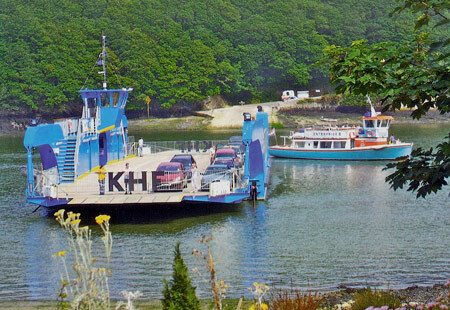 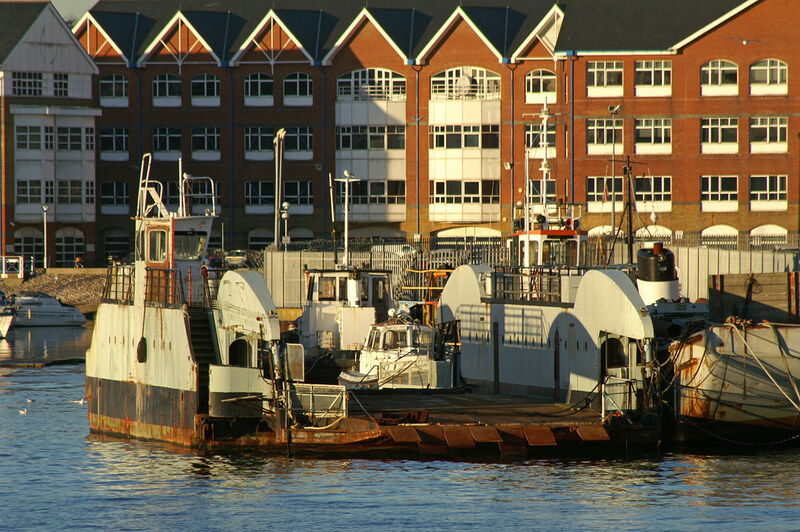 The Ponsharden Park & Float links a car park at the edge of Falmouth with the Custom House Quay. 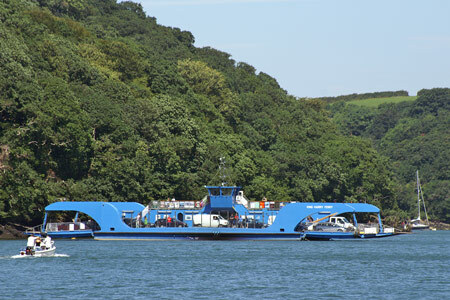 They also run a bus as Ponsharden Park & Ride.